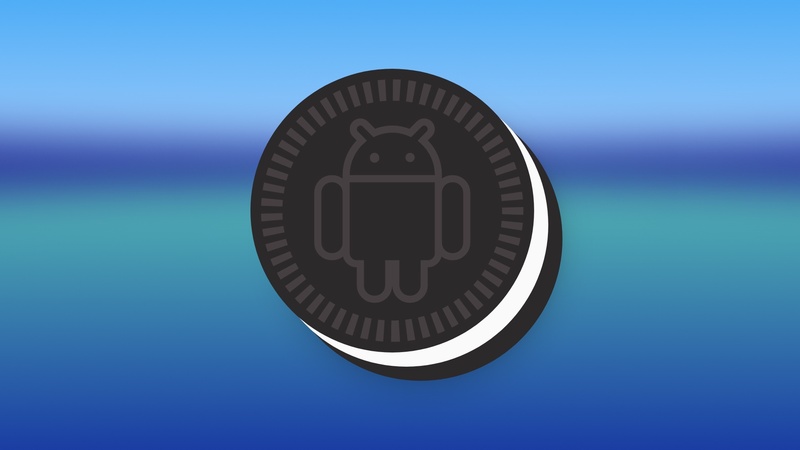 This is the 8th and final part of a multipart series on Android Oreo. The subsequent parts in this series will be posted daily to BirchTree, so subscribe via RSS, Twitter, or Apple News. The differences between Android and iOS are considerable, and I hope anyone considering making the switch from iOS to Android read at least a few of the previous parts of this review to understand what they’re getting into. iOS 11 seems to have some people on the edge of trying out the other side of the fence, and if you have the means to do so, I say go for it! It’s not always feasible, which is why I put so much time and effort into this review: I want everyone to be an informed consumer. I don’t regret my decision to buy and use a Pixel 2 for a few months so that I could formulate a first hand opinion about both platforms. I understand this review can not act as first hand experience for anyone else, and could be seen as just another tech writer’s biased experience, but I have strived to make this review as fair as possible and present the Android experience from a fresh perspective. Your mileage may vary, but the abysmal third party software available for the platform, poor inter-app communication, and countless stability issues make Android a place I only want to visit for a month or two per year, not something I can see myself using full time. Android is not a good fit for me, but it may very well work out well for you. I’ve had my SIM card in an Android phone for about 3 months since last Christmas, using a few lower end phones last winter1 and the best of the best Android phone this fall2, which makes this the year I spent the most time on Android since I simply did not own an iPhone back in 2014 when I used the HTC One M8 all year. The Android of today is far better than it was back then, but it still pales in comparison to iOS in my book. I hope the past 13,000 words3 have helped you understand what it feels like to use Android as a long time iOS user. Whether you agree with my opinions or not, I hope this series has helped you understand what the important differences are and whether it would be a good move for you to make the switch.